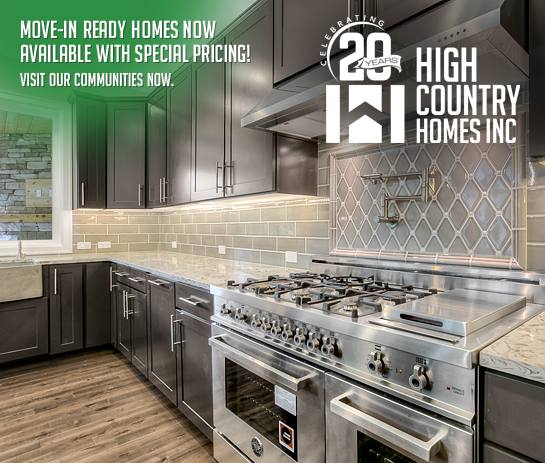 High Country Homes is a family owned and operated company and has been building homes in the Pacific Northwest since 1998. With a focus on quality and service, we have had the pleasure of working with hundreds of satisfied customers and intend on building many more dreams for years to come. Just as we value our customer; we value our employees, our subcontractors, and vendors. We know that it takes a team of qualified people to build timeless homes and communities and we are thankful for our work associates and partners who are just as passionate as we are! We are currently building at Ptarmigan Ridge in Bonney Lake, WA. Click below to visit this project. Did you know that HCH also builds custom homes? We have custom lots available now; choose a plan and let’s go to work!